Inspiring Potential offers a selection of management training seminars in NLP and Coaching. Please click on the links below for details on the current courses available. Do you know what you don’t want, but not what you do want? Do you want changes, but don’t know where to start? Imagine achieving your fullest potential with a clear sense of direction. Most Popular NLP techniques for business, delivered over 12 3-hour sessions on a weekly basis. 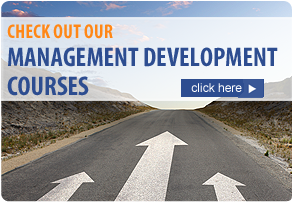 Management Training Seminars - Contact us now for more information.